‘The Name Behind The Film’ is back, and this time MOFILM interviews London-based filmmaker Jamie Muir. Jamie has made several amazing entries for MOFILM over the past 12 months, most notably winning 1st place for Shell in Rio 2013. Jamie has since been chosen to make a film that will feature in the new series of the award-winning Cornetto Cupidity. How and why did you first get into film? As a kid I would run around with a hi8 video camera making spoof TV programs and little incoherent dramas. I enjoyed watching movies like most people but I never really thought making them would be a sensible career move or even a possibility. Through noticing the main differences between film & TV I slowly started realizing the importance of cinematography and fell in love with 35mm, medium format, digital Still photography… Understanding the different ways to create an image in the dark room and on Photoshop and what techniques made a good or great image. Meanwhile I was studying English literature and creative writing. The photography and writing naturally led me to combining the two and venturing into the world of filmmaking. At film school I specialized in cinematography rather than directing and I think that does show in my work. When coming up with ideas I often think of how they will look and feel. Knowing my cinematographer is like minded is extremely important to me and A funny question myself and my usual cinematographer often ask ourselves on a shoot is “would we instagram that”? If not then usually we realize the shot isn’t dynamic or interesting enough… that is unless it is vital to tell the story. 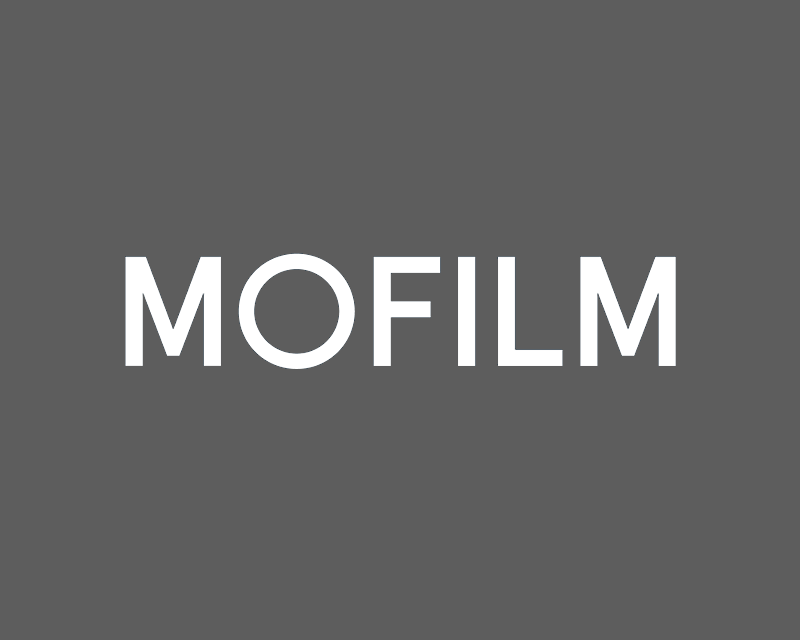 How has MOFILM helped you develop as a filmmaker? MOFILM has definitely helped me; it has given me a voice! It has given me goals, something to work towards, a chance to be creative and funding to help make my vision a reality. Although as filmmakers I’m sure our dreams are to be commissioned millions directly to make films, the competition element does drive you further to create something great and the feeling of winning a prize and traveling the world is rather special and positive. In some ways it confirms you are pursuing the right career. You were recently commissioned to shoot a film in Turkey for the second series of Cornetto Cupidity as part of the MOFILM Pro model… what was that experience like? Overall… AMAZING. Beautiful locations, an extremely talented cast and crew and creative vision from cornetto made the project much easier, rewarding and worthwhile. It is a filmmaker’s dream job really. I feel honored. I think when you land a big job, the anticipation of making it to the best of your ability, worrying that all the necessary elements won’t fall into place is at the forefront of your mind. We had to source locations and actors remotely as we only had three days prep time in Istanbul before five solid days of shooting. The prospect of this scared me a little. Also when working with a client beside you on set means you cannot let anything go wrong, look remotely unprofessional but it does help in the sense you can get immediate feedback. The great thing about MOFILM competitions is that you have complete creative freedom and when shooting handheld you can even get away without getting certain permissions for locations most of the time. Catering for a client, celebrity and a larger than normal crew then that all changes and everything needs to be planned to a T.
Did you experience any difficulties shooting abroad? I have shot abroad a few times now and I have always had a native of the country I’m shooting in with me and I think this has been vital, especially when you don’t speak the language. For cupidity we used a small Turkish production company who specialized in brand films. They helped with finding locations, camera crew, actors and getting permits. So everything went really well. We very nearly didn’t have one or two of our main locations but luckily we brought a location manager in last minute managed to swiftly lock down everything. Is London a good place to be right now for filmmakers? Yes. London is such a vibrant creative city for filmmakers to launch their careers. There is always someone looking for a film to be made and therefore so many opportunities. I think we all love the thought of LA or think it is the only place to ‘make it’ but in actual fact when starting out I think London couldn’t be a better place to get noticed. In the last year I have met so many great people, worked on such a variety of projects and found representation. What are your aspirations as a filmmaker for the future? I know if you were to win an Oscar you would throw a HUGE hot-tub party! My aspirations right now are to learn as much as possible and find/ refine my style even further. I love making commercials and music videos but I don’t think I could cope with stresses of feature filmmaking right now. Right now I feel fashion films, and web series’ are a great middle ground between commercials and drama, and since being involved in cupidity I’m very interested in this area. I think it would be only fair to throw a massive hot tub party after winning an Oscar. I hear it is a tradition and if it isn’t… it should be. What advice would you give to your fellow MOFILM filmmakers? In short – Be resilient, dedicated, passionate, relentless and confident in your ideas; take advice, work with great people, work within your means but dream big and the rest will follow. I think MOFILM works on a number of levels. Ideas are definitely paramount and if you have good ones then you could make a good career out of making MOFILM spots with just a DSLR and some editing software. Though if you dream of creating high-end commercials for brands one day you may need to be strategic with your work. Spend your grants on cinema cameras, production design, and great locations. Use your strengths and talent and assemble a talented crew who share your passion and buy into your vision.